Is Amistad on Netflix United States? 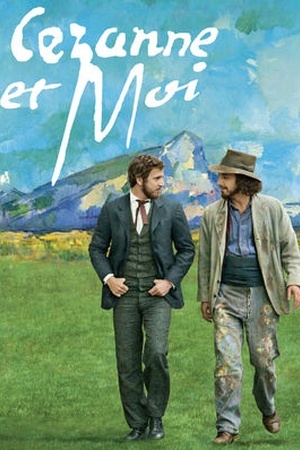 Sorry, Amistad (1997) isn't available on Netflix United States, but is available in a different country. In 1839, the revolt of Mende captives aboard a Spanish owned ship causes a major controversy in the United States when the ship is captured off the coast of Long Island. 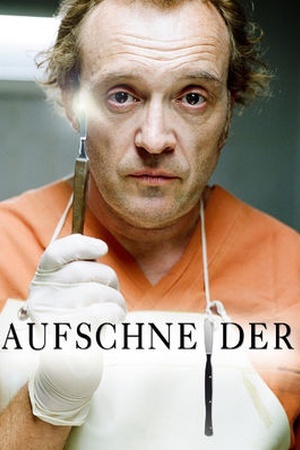 The courts must decide whether the Mende are slaves or legally free. Steven Spielberg directed this story about the 1839 revolt aboard Spanish slave ship La Amistad and the uprising's tragic aftermath. 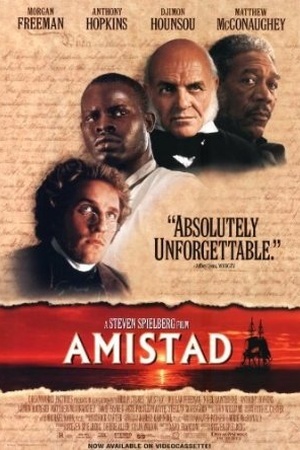 Check the Amistad (1997) trailer!